What can you expect in Athens? 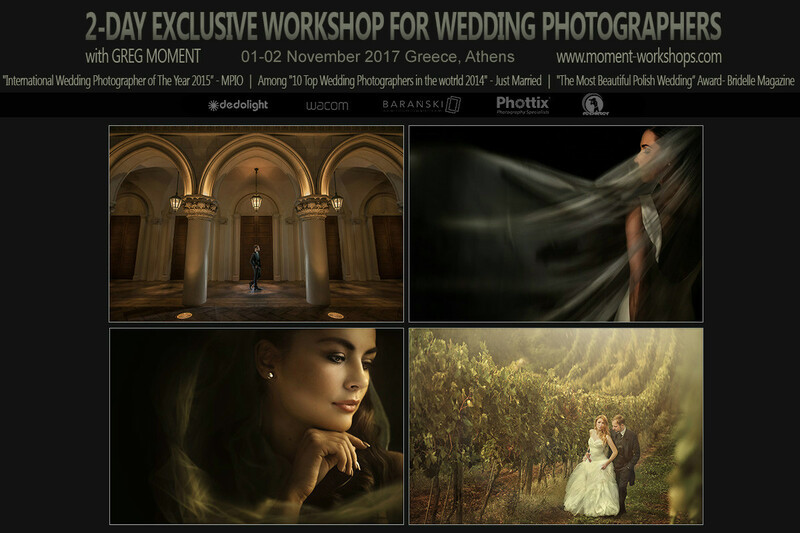 This time Greg Moment (www.moment.com.pl) provides two-day-long workshops for wedding photographers in Athens, Greece. Check: www.shapenlight.com for details !!! The workshop starts in Athens. Early birds: 130 EUR!!! (paid before 10.10.2017.). The price of 130 € includes both 2 days with 2 speakers (Greg Moment + Sakis Batzalis).